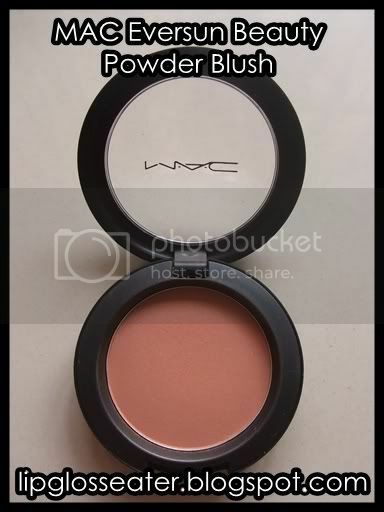 A micronized powder blush with a subtle pearlize pigment. 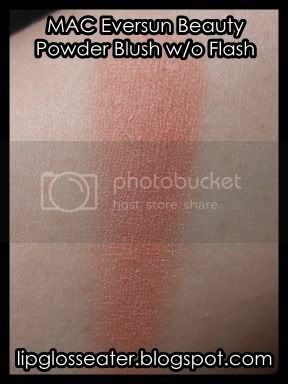 This blush is really pigmented, so remember to adopt a light hand whilst applying this! 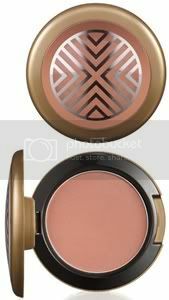 :D This blush is described as a neutral peach bronze with gold pearl on the MAC website, which is think is fairly accurate. The gold pearl is really subtle though!! Not very accurate as usual! lol!! 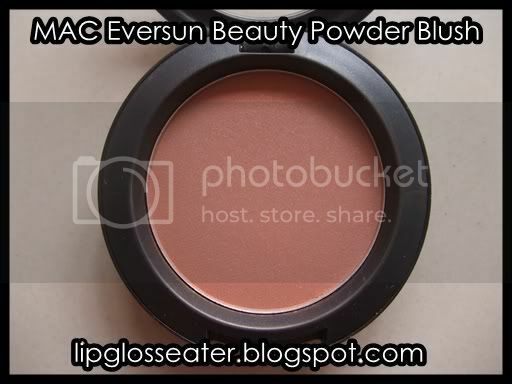 Like all the other Beauty Powder Blushes, the texture of this one is amazing!! 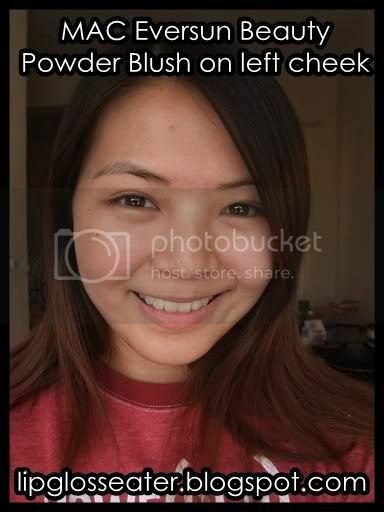 It applies on so smoothly!! 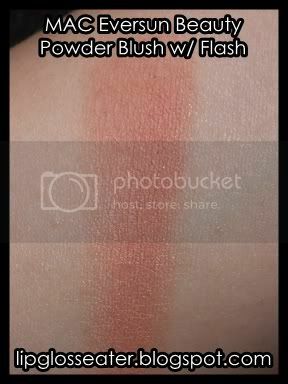 This blush is priced at US$18 / RM80, and is available at all MAC counters and on Maccosmetics.com. This is LE though, so do grab one before they're gone!! Oh what a pretty colour... Syen is gonna go gaga! le sigh. 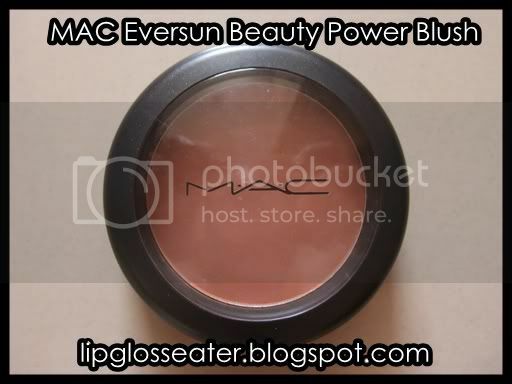 i saw ARR still on display in MAC MV the last I saw it on Monday. i really salute you for your will power!! 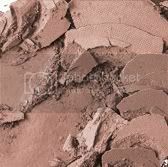 like i always say, once you buy MAC, you can't go back!! So it's best not to start!! hehehe! !